We have two options for the payment of the Spanish course in Cuba, you can choose the most convenient and convenient option for you. Personal payment with cash, the first day of the program. Credit card is not accepted. For your convenience, the payment can be in euros, USD or cuc (Cuban currency), according to the official exchange rate existing in the country at the time of payment. Payment by bank transfer. Through the Fonmoney site, you can make a bank transfer to Cuba. 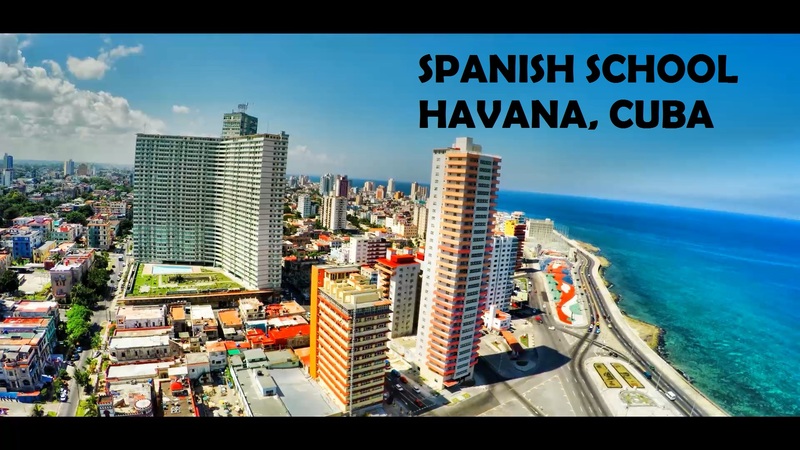 In this way you can pay for your Spanish program in Cuba, quickly, comfortably and safely. If you have made the reservation and registration to the course and you decide to cancel at the time of your arrival to Cuba and not starting the course you lose 20% of the payment of the Spanish classes. If your course includes accommodation, you lose 10% for each night reserved in the accommodation in Havana. If the course has started and you decide to leave the classes, you lose 75% of the payment for the Spanish course, counting from the moment you decide to retire.